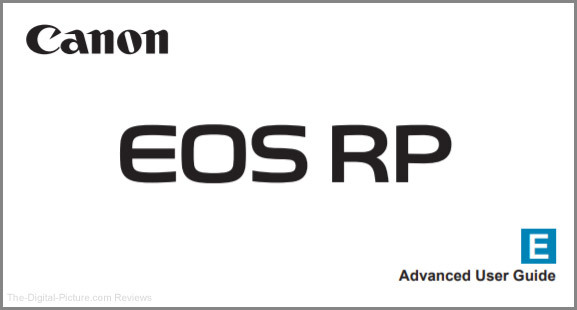 Canon USA now has the Canon EOS RP User's Manual available for download. Canon New Zealand has the Canon EOS M100 User's Manual available for download. 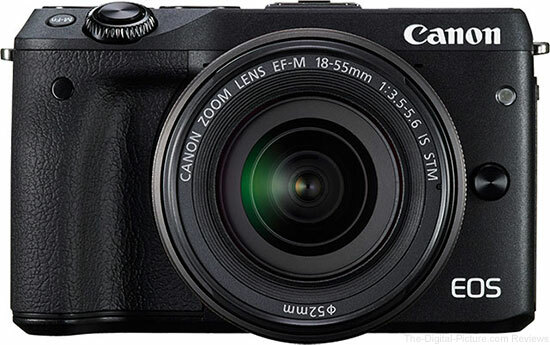 B&H has the Canon EOS M100 available for preorder. Canon Asia has made the Canon EOS 6D Mark II Owner's Manual available for download. There are 610 pages for your leisure reading. 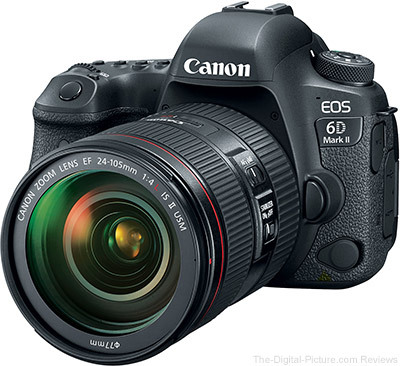 Get more Canon EOS 6D Mark II information and preorder. 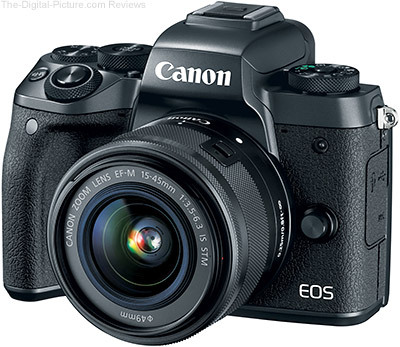 After posting about the Canon EOS M6 User's Manual availability and the DPP, EOS Utility and Picture Style software updates this morning, I noticed that the EOS Rebel T7i & EOS 77D User's Manuals have also been published by Canon USA. You can find the download links below. 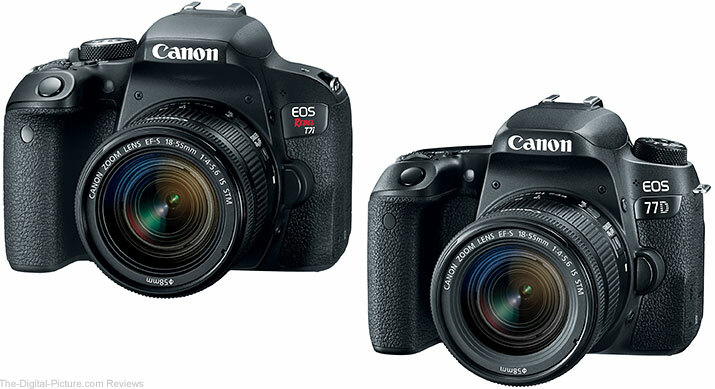 B&H has the Canon EOS Rebel T7i and EOS 77D available for preorder. 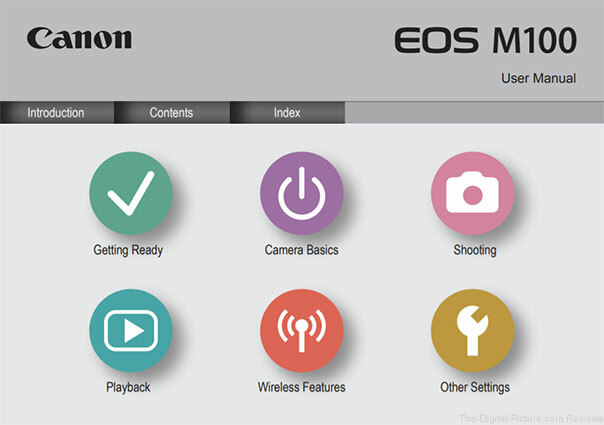 Canon USA has the EOS M6 User's Manual available for download. B&H has the Canon EOS M6 available for preorder. 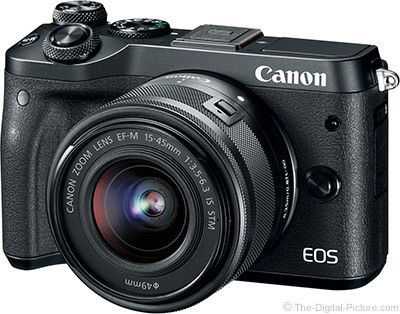 B&H has the Canon EOS M5 available for preorder. 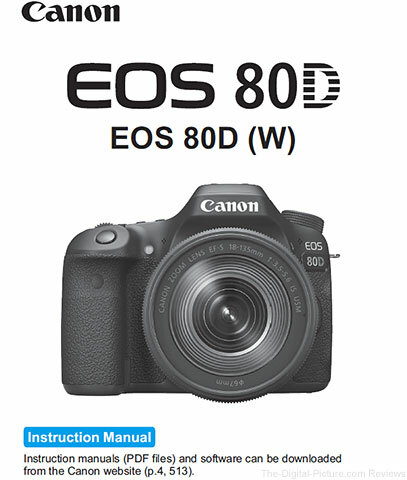 Canon Europe has the EOS 80D User's Manual available for download. B&H has the Canon EOS 80D in stock with free expedited shipping. 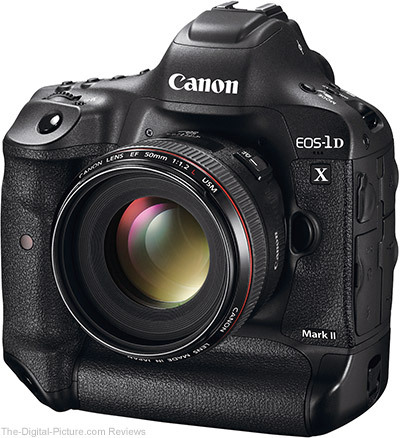 B&H has the Canon EOS-1D X Mark II available for preorder (choose the "Premium Kit with 64GB Card and Reader" as it is the same price, a $300 savings). The user manual for the Canon EOS 5Ds / 5Ds R is now available for download at Canon UK's website. 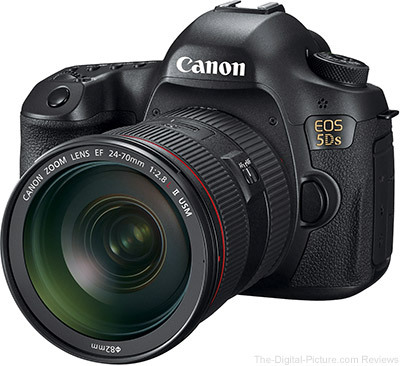 B&H has the Canon EOS 5Ds and 5Ds R available for preorder. 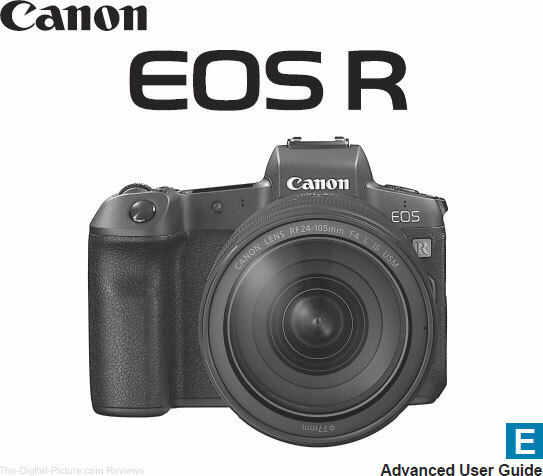 DigitalRev has the Canon EOS M3 available for preorder. 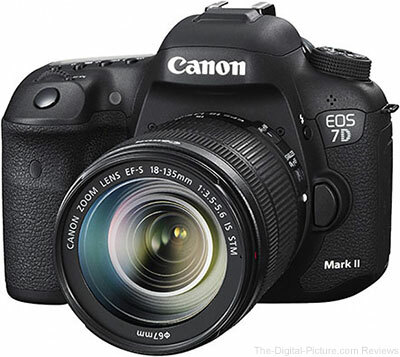 B&H has the Canon EOS 7D Mark II available for preorder. 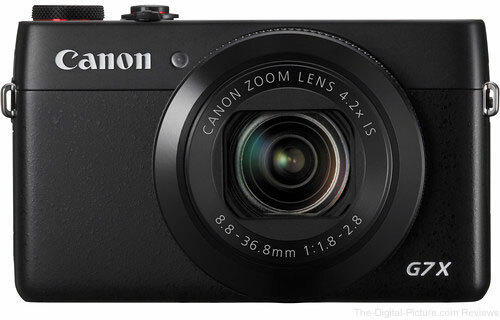 B&H has the Canon PowerShot G7 X available for preorder. DigitalRev has the grey market version available now. 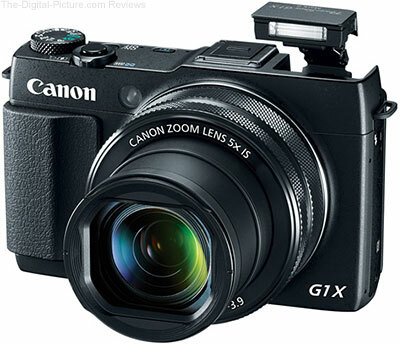 B&H has the Canon PowerShot G1 X Mark II Digital Camera available for preorder. The Nikon D5300 User's Manual (21.52 MB) is now available for download. 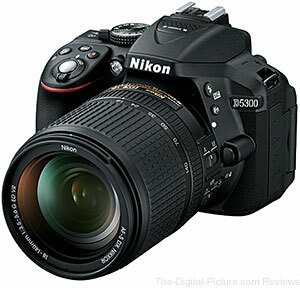 Adorama carries the Nikon D5300 DSLR camera.